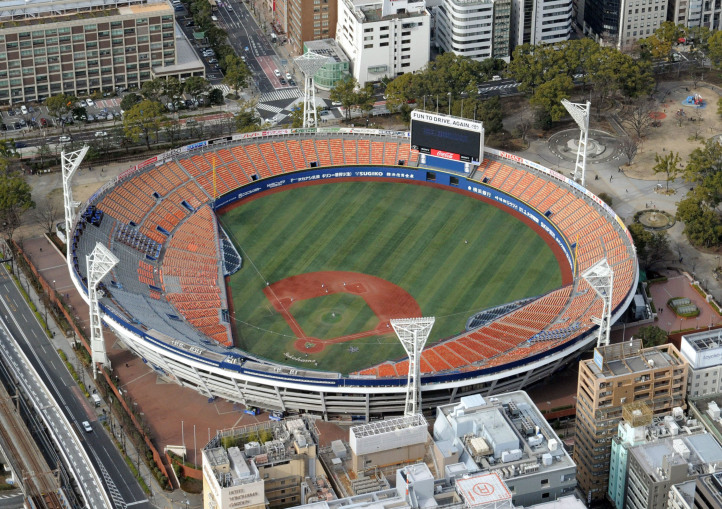 Yokohama Stadium has become a top candidate to host baseball in the 2020 Tokyo Olympics, an official source said Monday. Baseball and softball, which have not been played at the Olympics since 2008, are among the sports that 2020 organizers have nominated for the Tokyo Games in addition to the core Olympic program. The other sports are surfing, skate boarding, sport climbing and karate. The International Olympic Committee will announce 2020's additional sports this August prior to the Rio de Janiero Games. Tokyo Games organizers also looked into Tokyo Dome and Chiba city's QVC Marine Field as potential venues. Tokyo Dome's candidacy suffers, however, from the lack of nearby space needed for security and media. Chiba is already set to host three competitions, including wrestling, and it said that Kanagawa Prefecture is favored by some for baseball out of a desire to achieve balance. Organizing Committee President Yoshiro Mori has previously indicated his stance to have some events hosted in Fukushima Prefecture in the heart of the area affected by the March 11, 2011, earthquake and tsunami.